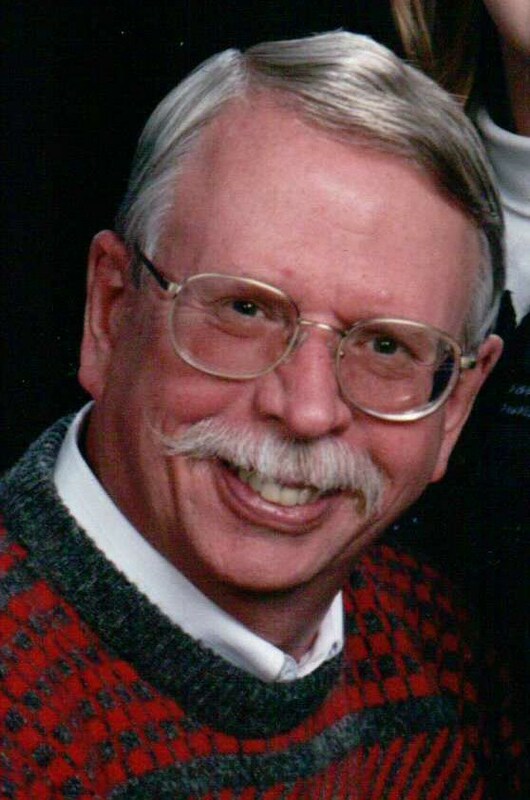 Mr. Marvin "Russ" Russell, 64, 2117 Sinking Creek Road, Johnson City, passed away Wednesday, March 9, 2011 at his residence. Mr. Russell was born in Pusan, South Korea to Major Mark Russell and the late Mary Anne McClenic Russell. Mr. Russell was a U.S. Army veteran who served in Vietnam. He was awarded the Silver Star and Purple Heart. He spent the last 22 years living in Johnson City where he retired from the Johnson City Post Office as a Maintenance Clerk. He was a member of St. Mary&apos;s Catholic Church. In addition to his father, survivors include his wife of twenty-one years, Karen Russell of the home; one daughter, Allison Sherfey of Jonesborough; one son, Stephen Russell of Connecticut; one brother, Malcolm Russell of Denton, Texas; his Aunt Helen Simmons; his Aunt Norma Craigmiles; his sister-in-law, Patricia Korbas; his nieces, Traci Korbas, Jessica Russell, and Hannah Vandenburg; two special friends; Adam Graybeal and Henry Shoun. A memorial service for Mr. Marvin Russell will be conducted from 2 PM to 4 PM Sunday, March 13, 2011 in the Morris-Baker South Chapel. Father Anietie Akata will officiate. The Boone Dam Post # 4933 and the Tennessee National Guard will accord military rights. In lieu of flowers, contributions may be made to Mountain States Medical Center Hospice.